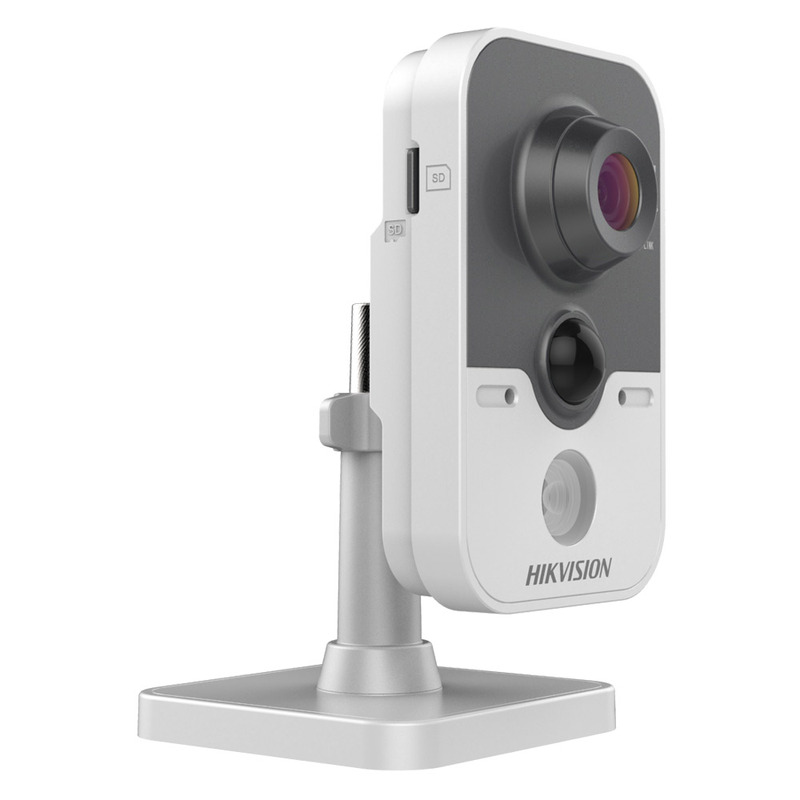 The Hikvision DS-2CD2442FWD-IW is a 4 megapixel (2688 × 1520) fixed lens true day/night cube camera. The camera has built in IR with a range of up to 10m. Some of the great features this camera includes are dual streaming, day/night function and digital wide dynamic range. The camera can be powered over ethernet (PoE) for quick and easy installation when used with the plug and play features of our Hikvision NVRs.